I have been anxiously waiting for this session for quite awhile now. 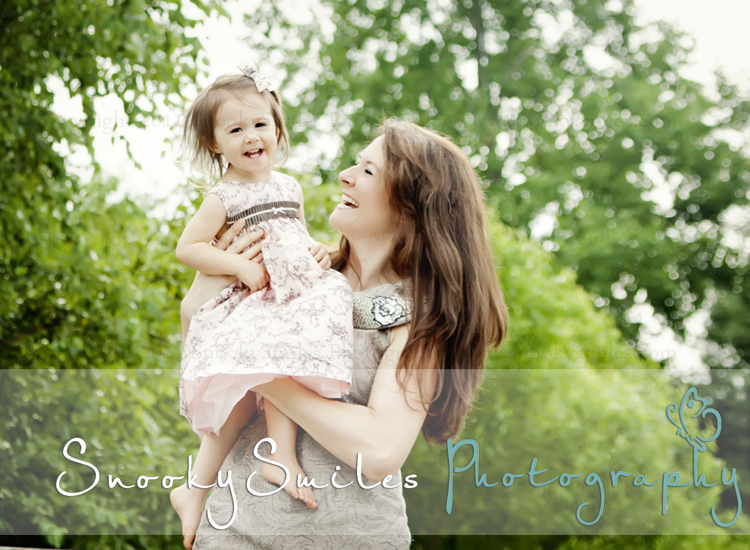 Amanda, the mommy and I had been coordinating for some time and from her emails alone I knew that I would just love her! 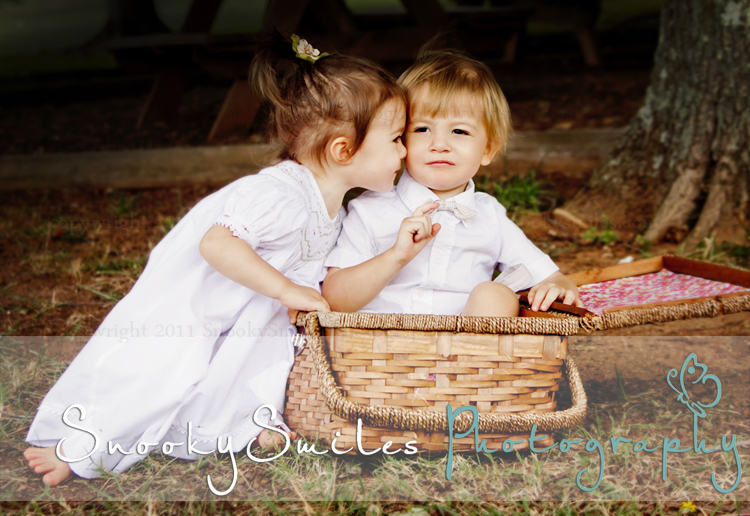 Plus anyone who knows me knows that I adore twin sessions! 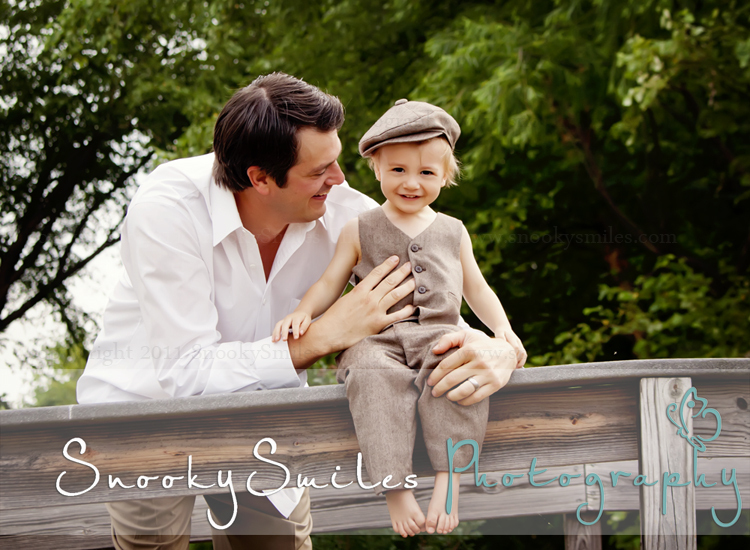 This session far exceeded my already high hopes! 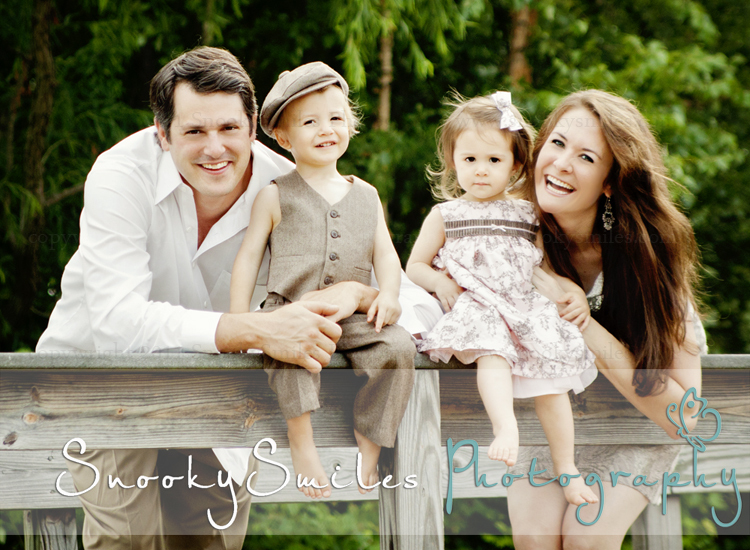 Not only are they simply a beautiful family but they were such a pleasure to get to work with. Thanks again Amanda! I had so much fun with you all and can not wait to show you all your images! There are many many more where these came from! Enjoy! I am pleased to annouce that due to several recent requests I have officially added my Business Portrait Collections to my list of portrait services offered! 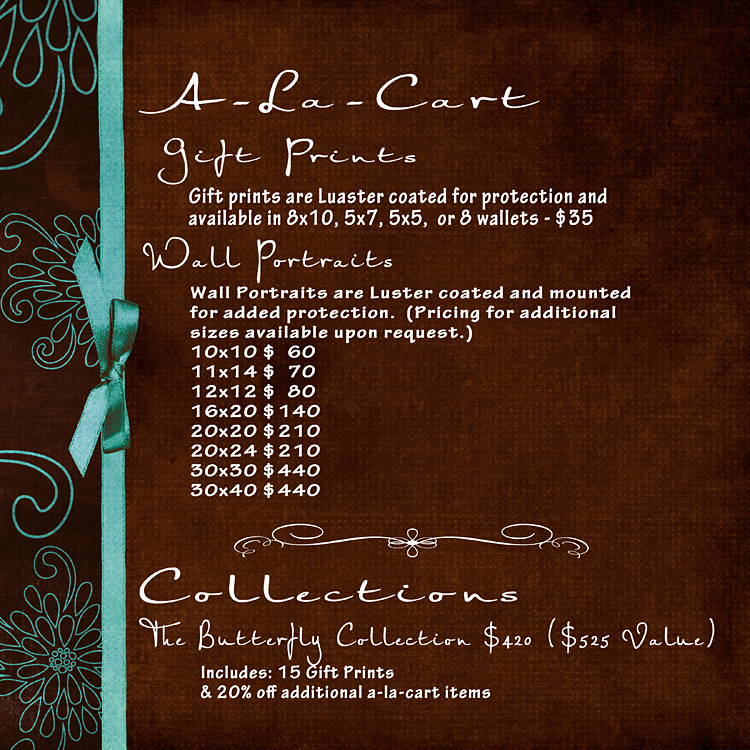 :) Below are the details! This option is available for subjects aged 18+ only. 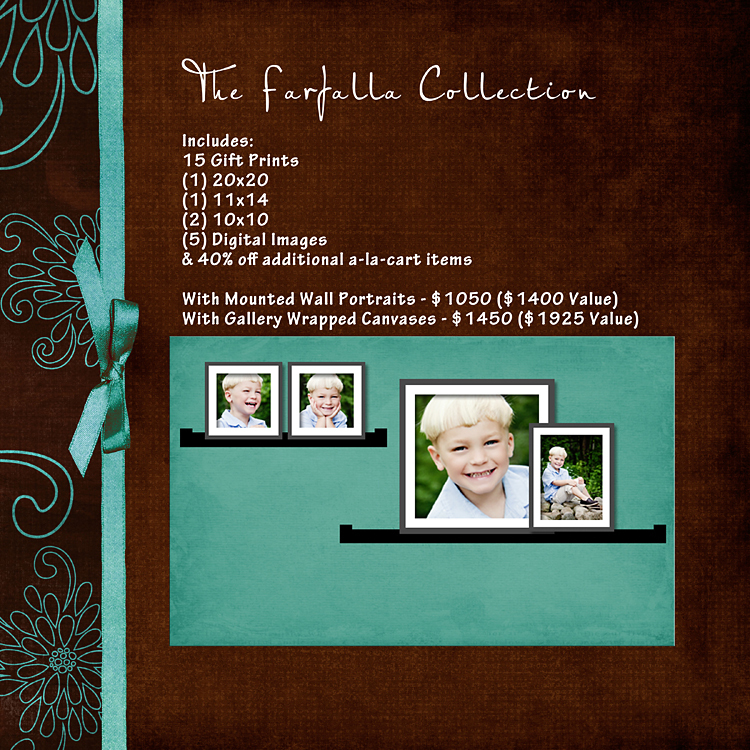 Option to purchase additional prints or files if desired at a 10% discount. 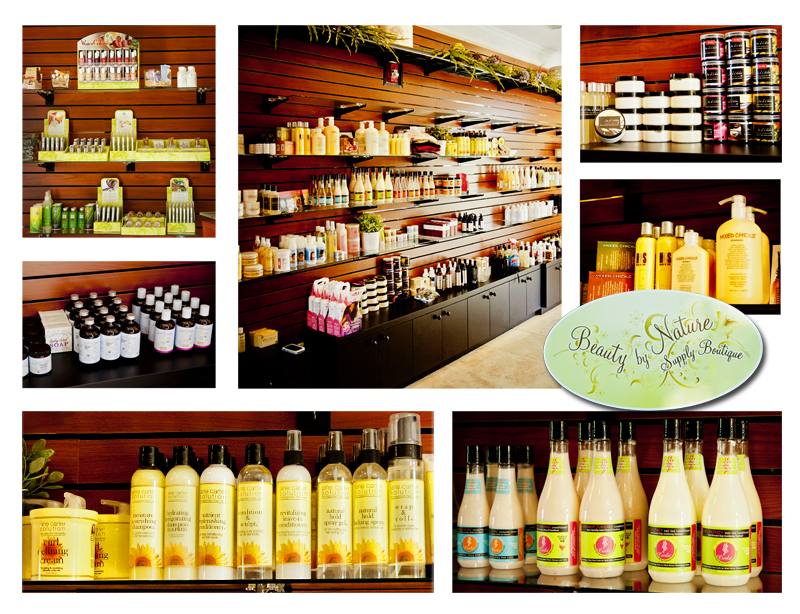 New Beauty Supply Store - Charlotte N.C.
Tell Arlesee that SnookySmiles Photography sent you for $5 off your purchase of $25 or more! Get ready! Get set! Go! :) Good Luck! *This promotion is in no way sponsored, endorsed or administered by, or associated with, Facebook. 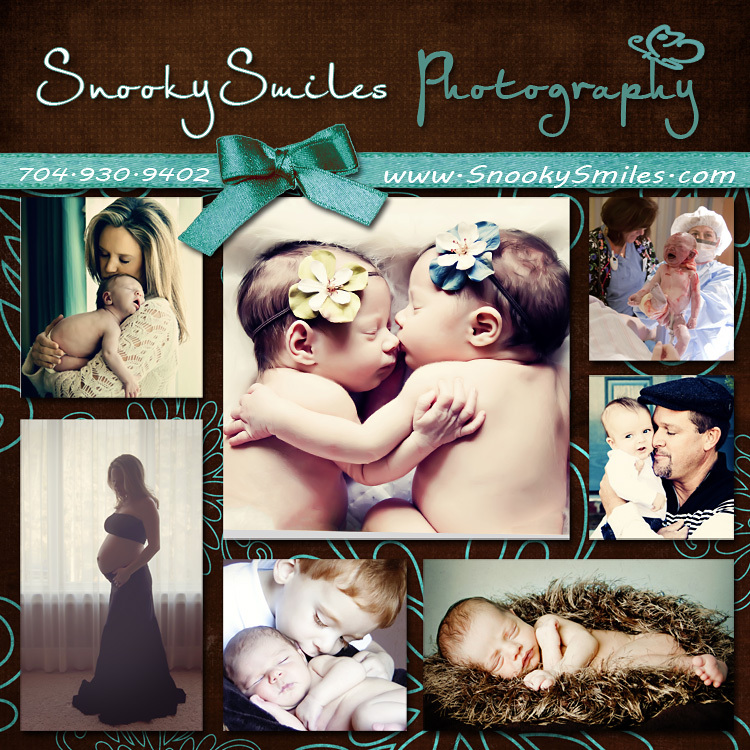 You are providing your information to SnookySmiles Photography and not to Facebook. 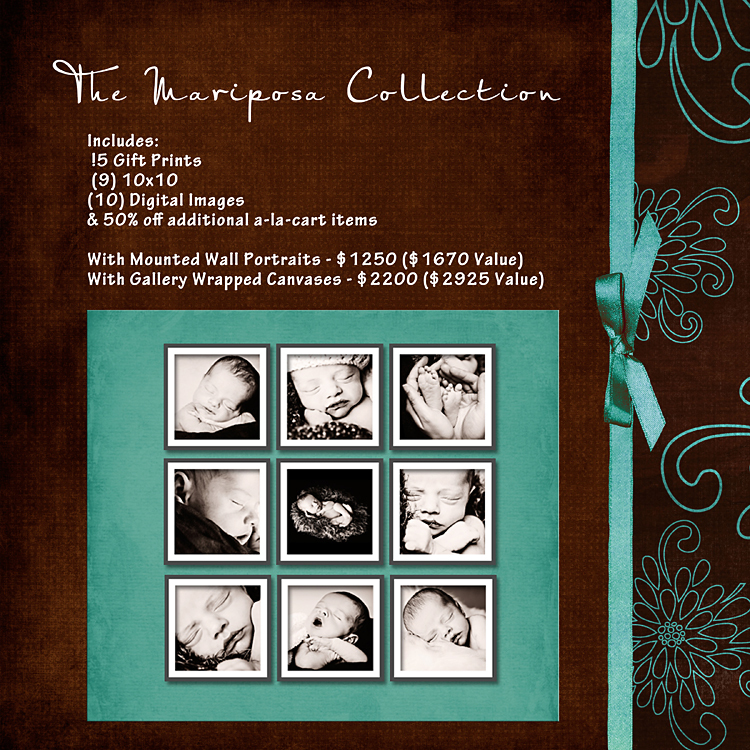 Capturing the life of a newborn is very special to me. Each and every newborn that comes into my life seems like such a little miracle. The first week or two of a baby’s life is something incredibly special, a time that parents’ can never get back. 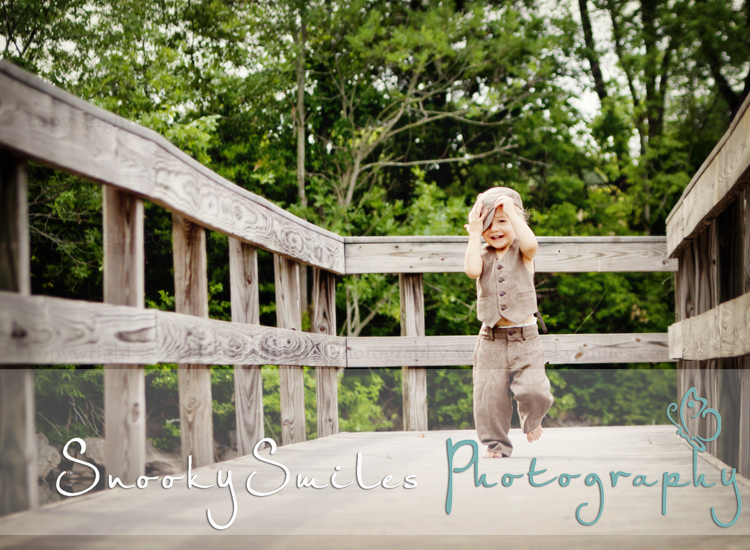 That’s why newborn photography is such a precious gift. 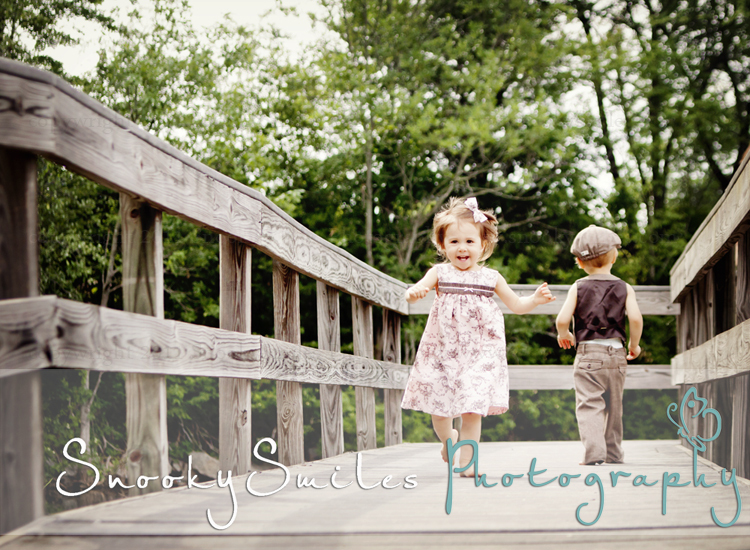 Parents are given the opportunity to hold onto those memories and cherish them for a lifetime. 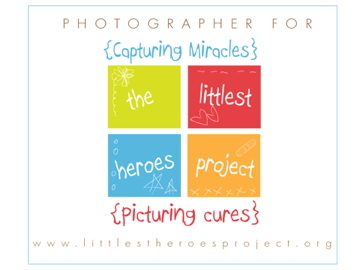 As a photographer, I love to preserve those memories…from their soft newborn skin and teeny tiny toes to the way they curl up in their sleep. 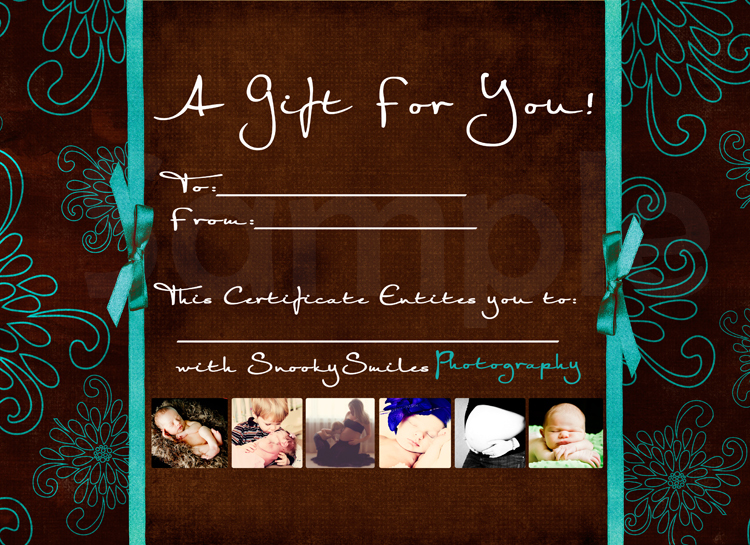 SnookySmiles Photography Gift Certificates are available in any denomination or you can choose to purchase a specific collection! We offer Birth Photography, Babies and Belly sessions that include both the maternity session and Newborn Session, 1st year plans that capture baby's entire first year and more! Contact me at Melody@Snookysmiles.com for more information or to simply purchase the perfect gift for your loved one below! 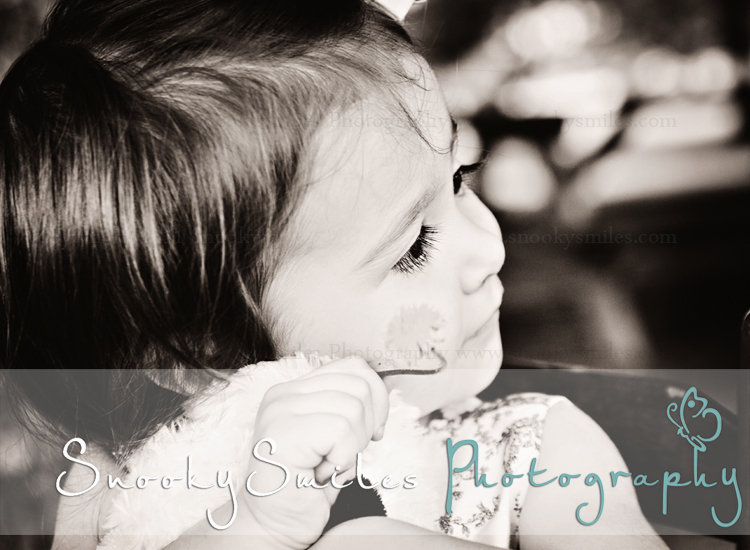 I created this slideshow for one of my favorite clients of their two sweet baby girls. I just delivered it and the rest of their goodies today and could not resist sharing with all of you. :) Enjoy! 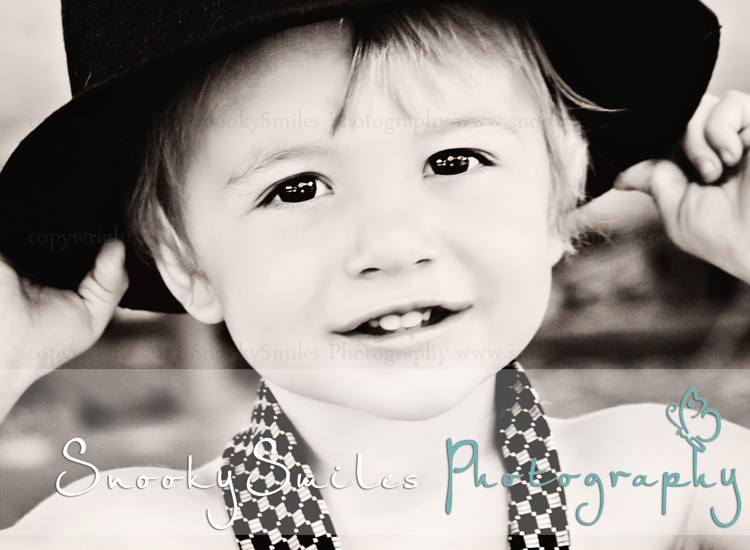 Charlotte Child Photographer - New Collections! With some valuable feedback from all of you I made some changes to my collections and updated my product guide to include them. I hope you like it! 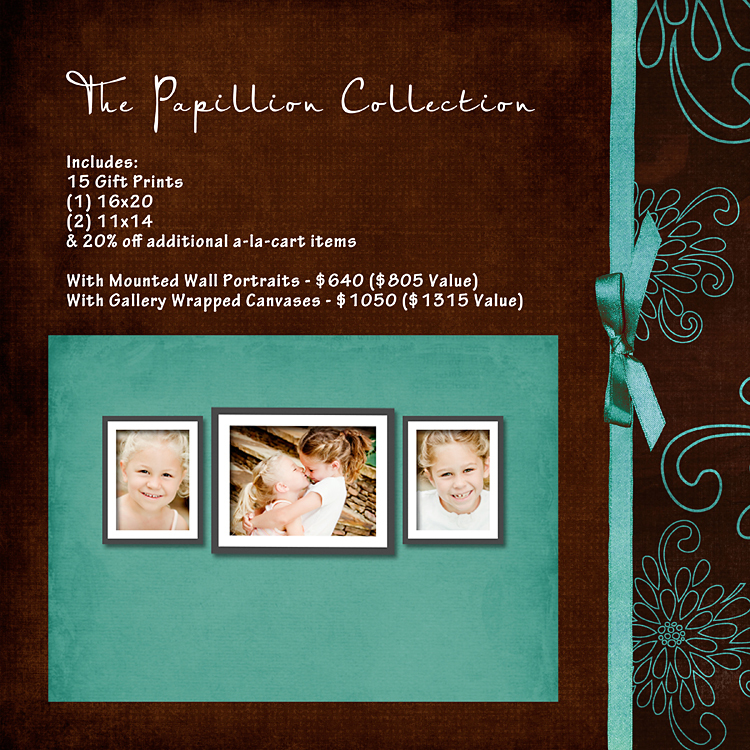 Below are the pages with the new collections. To see my complete product guide click HERE. 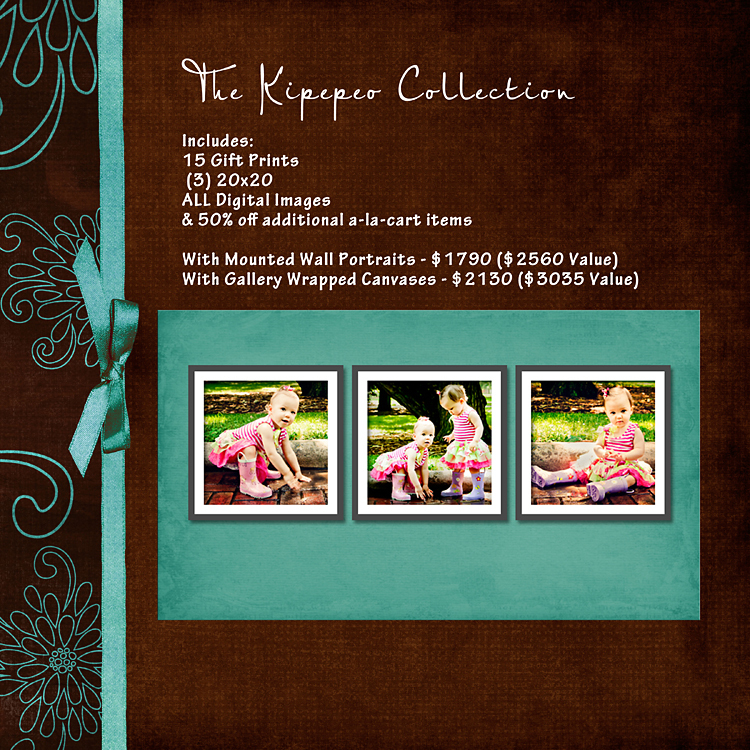 I just love how this customized set of mini albums turned out for one of my favorite clients and had to share! 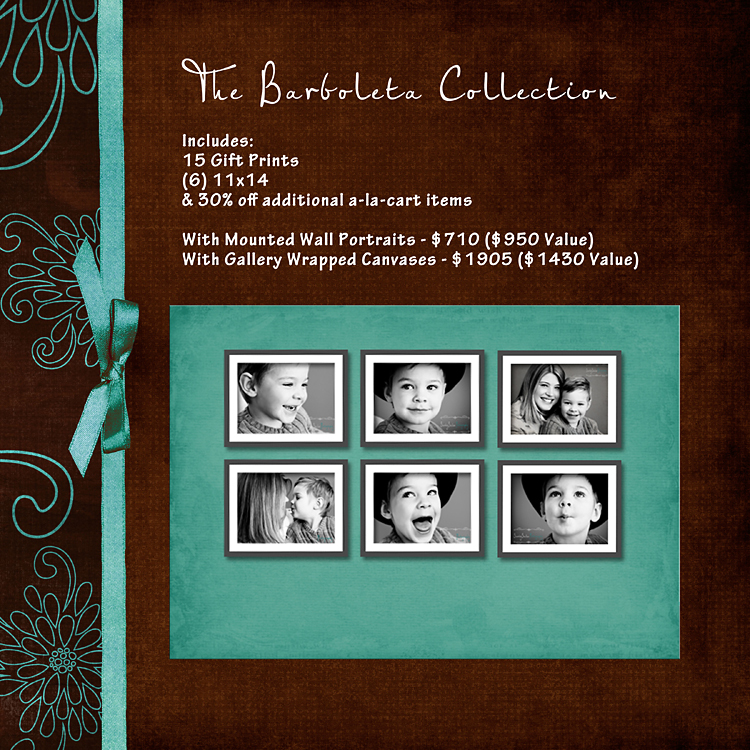 :) These little albums come in a set of 3, one brag book for each parent and another as the perfect gift for the favorite grandparent. LOL They fit perfectly in a purse or diaper bag and are even magnetic so you can pop them on the fridge!